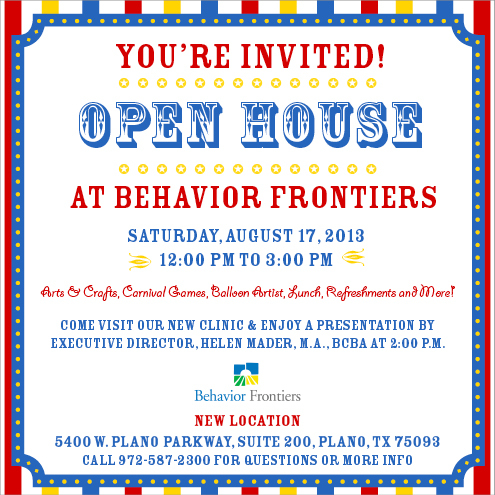 New Dallas Area Location - Open House - Please Join Us! For more information about the new Dallas Area location, click here! To RSVP through Eventbrite (it's a free event! ), click here!